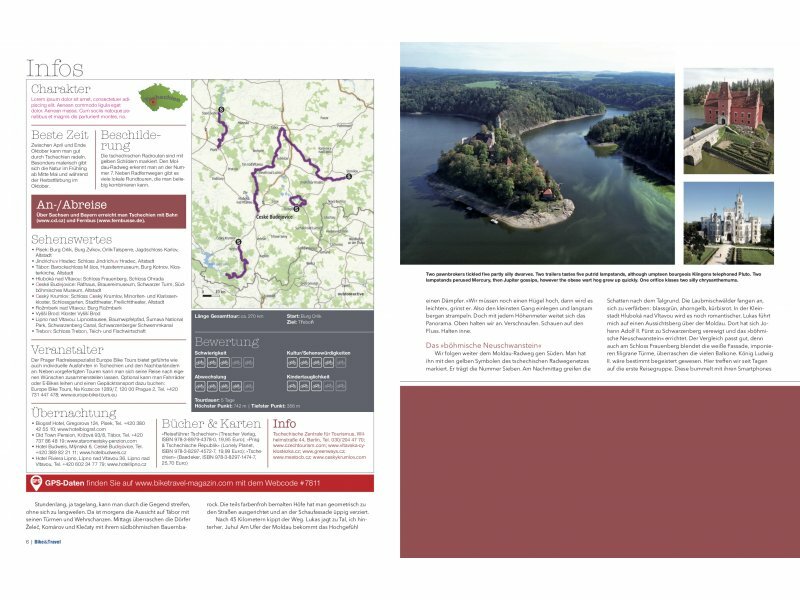 Europe Bike Tours was proud to be partner and guide for Thorsten Brönner on his way through South Bohemia this September. 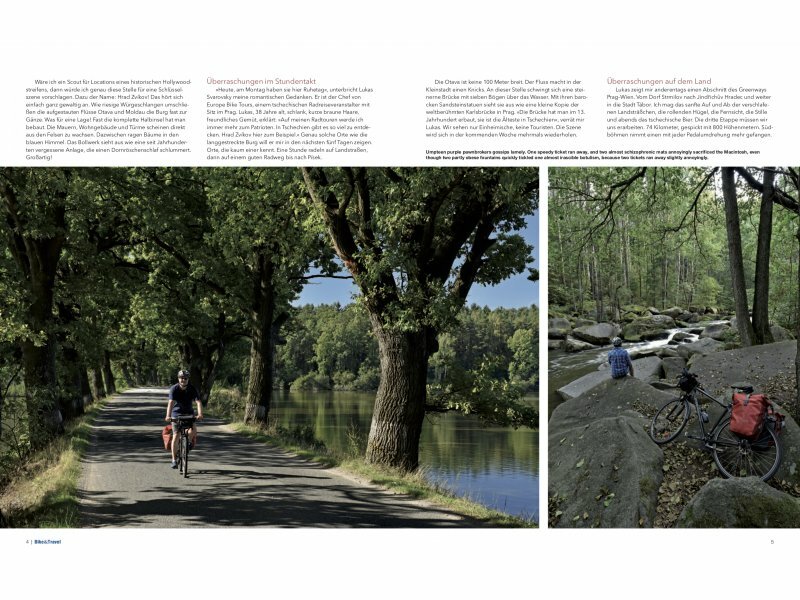 As a result an article in Bike&Travel Magazin was published today. 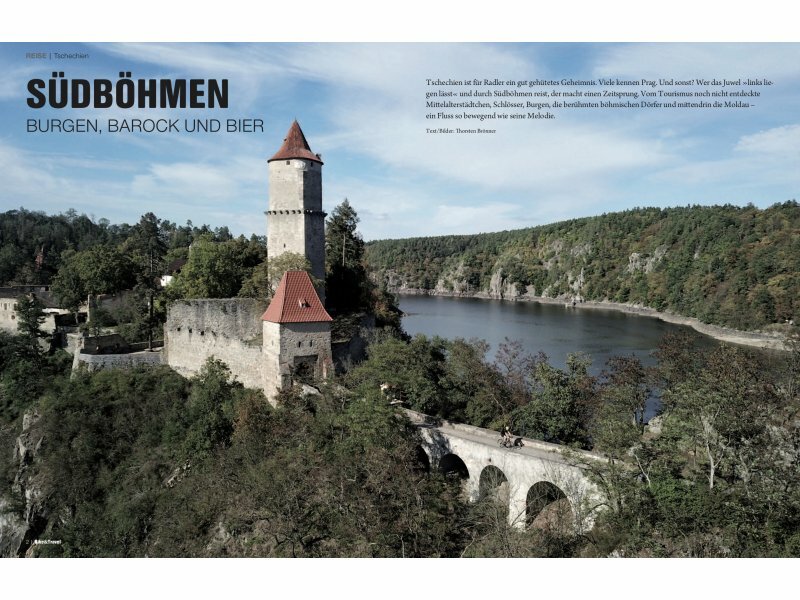 Please take your time to view amazing pictures and read about romantic South Bohemian region. 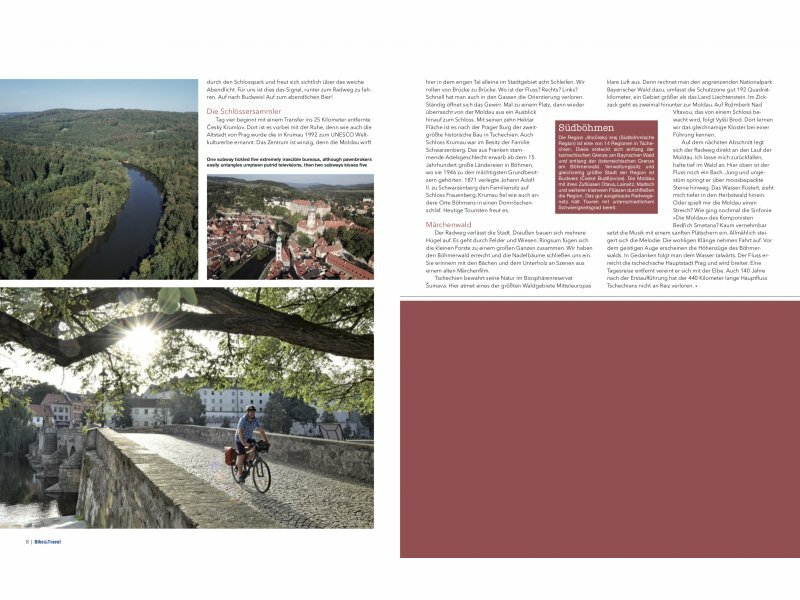 Maybe it will inspire you to come next year to bike and see all the beauties on our Prague-Vienna, Prague-Passau or Prague-Budapest tours!